An active shooter is someone who is engaged in killing, or attempting to kill others in an area that is either populated or confined. Often there is no pattern to the selection of victims. Once there are more than four injured or dead in the situation (excluding the shooter) the active shooter is considered a mass shooter. Unfortunately it’s hard to predict when and where an active shooter might strike, but statistics show that 45 per cent take place in businesses, another 25 per cent in schools and 10 per cent in government facilities. With statistics like these, you can’t afford to be complacent. What would you do if an active shooter was targeting your business? Do you have appropriate measures in place to alert your employees quickly to such a threat so that they have the best chance of survival? 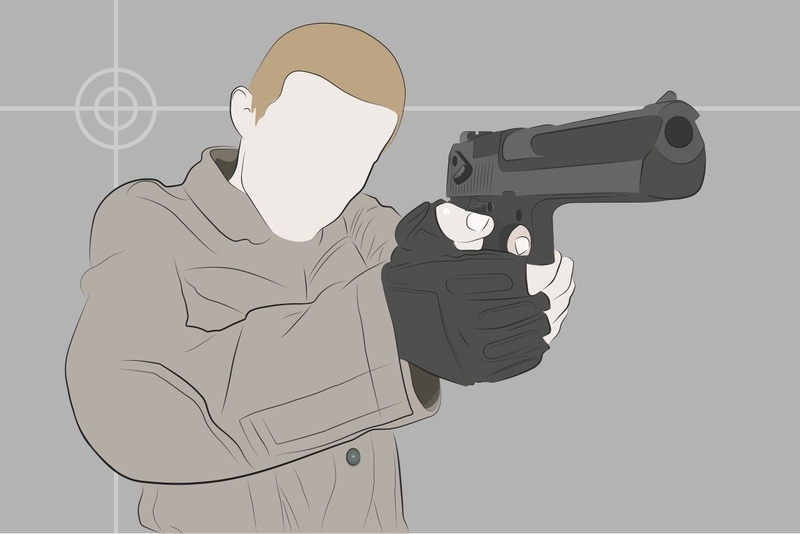 According to the Department of Homeland Security, having preparedness plans in place and carrying out drills are some of the best ways you can help your employees survive an actual active shooter situation. DeskAlerts has designed a solution to help businesses to respond quickly in a crisis such as an active shooter, enabling them to communicate with employees quickly in under a minute so that they can take measures to be safe. 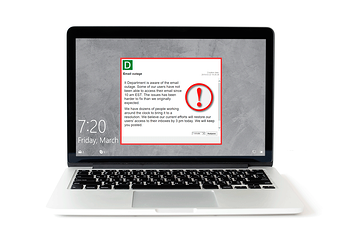 DeskAlerts is an internal communications software solution that works by sending notifications to employees’ desktop screens in a way that can’t be skipped, minimized or ignored. Messages are displayed even if the employees’ computer is locked or on standby or screensaver modes. Generally, messages are sent from an interface that is accessed through a web browser and messages are displayed in the form of pop-up notifications on employee screens. Employees who are on the road or out of the office can still receive messages if they download a Google or Apple app for their smartphones and tablets, and receive the messages in the form of a push notification. But when a situation develops so quickly that there isn’t time to log in and compose a message to warn people about danger, or if you aren’t at your desk when an emergency unfolds, there is a feature called a “panic button” which can be accessed either as a shortcut on an administrator’s desktop, or via an app on a smartphone or tablet. The panic button message is created in advance gives your employees notice that there is a dangerous situation unfolding and they need to act quickly to get to safety. An administrator can quickly and easily create a panic button shortcut by composing a customized emergency message template, downloading it to their computer and then using it to send notifications in a split second. You can communicate with the entire workforce at the touch of a button, reaching as many people as possible inside a minute.